Tabac Original – a milestone in men’s fragrances. 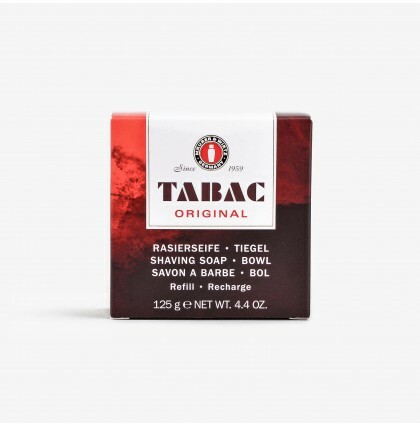 First launched in 1959 by Maurer & Wirtz, Tabac Original has remained one of the most successful men’s fragrance and grooming ranges in Germany and over the years it has become one of the leading suppliers of male grooming products in Europe. 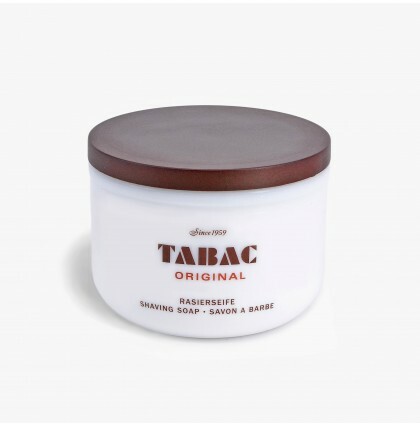 Tabac Original is a brand that men have trusted for generations due to its sophisticated and unmistakable fragrance with a discreet presence.